AML Bitcoin, a cryptocurrency that stands out in terms of security and compliance with financial regulations, was denied the chance to get this fact out to the American public this week with a humorous Super Bowl ad. Although other cryptocurrencies are notoriously vulnerable to hacking and phishing, with no recourse available to the theft victims, AML Bitcoin was designed from the ground up with security and regulatory compliance in mind. It has anti-money-laundering, anti-terrorism and theft resistance built in, and complies with bank secrecy, know-your-customer (KYC) and other laws fighting financial crimes. This may be part of a growing trend among skittish media outlets to shy away, for reasons good and bad, from accepting advertising from cryptocurrency companies. Facebook recently announced that it would no longer show ads from products and services “that are frequently associated with misleading or deceptive practices,” among which it included cryptocurrencies, making no distinction among the good-faith and bad-faith players on the market. Facebook held out the hope that it could review the policy as it received more information. Like any innovative technology, the blockchain technology underlying cryptocurrencies can be put to good uses but can also be used for less salubrious ends. As the value of Bitcoin soared throughout 2017, it was almost inevitable that the frenzy would attract scammers and conmen. Both business and government have clearly and repeatedly stated the need for a digital currency that can resist fraud and comply with mainstream regulation, and AML Bitcoin takes giant strides to meeting this goal. Their ICO (Initial Coin Offering) has been notably successful, and is currently in phase 3, the public sale of tokens. AML Bitcoin was created by the NAC Foundation, which has its headquarters in the USA and is a member of the American Bank Association. 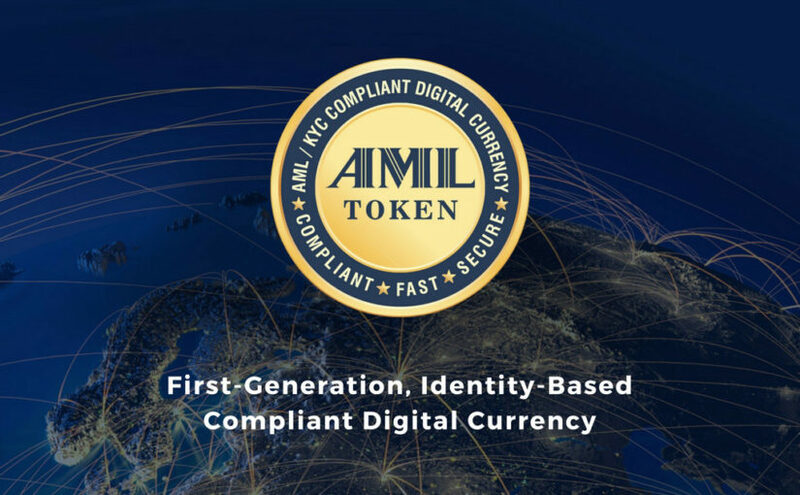 For more information (including a link to the Super Bowl ad), go to www.AMLBitcoin.com.